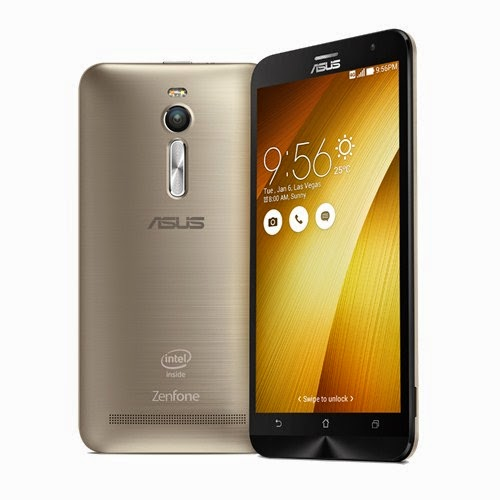 Asus has launched the ZenFone 2 in Malaysia. There are a total of 5 variants available with the prices start from RM599 and up to RM1,299. The prices, starting from the bottom. The Asus ZenFone 2 will be available on Asus Store in the coming weeks.